Wellness is not only defined as physically healthy. It is also a condition of being good in terms of physical, mental, and social well-being. As we grow older, we are being aware not just on our health, but for our overall wellness as well. 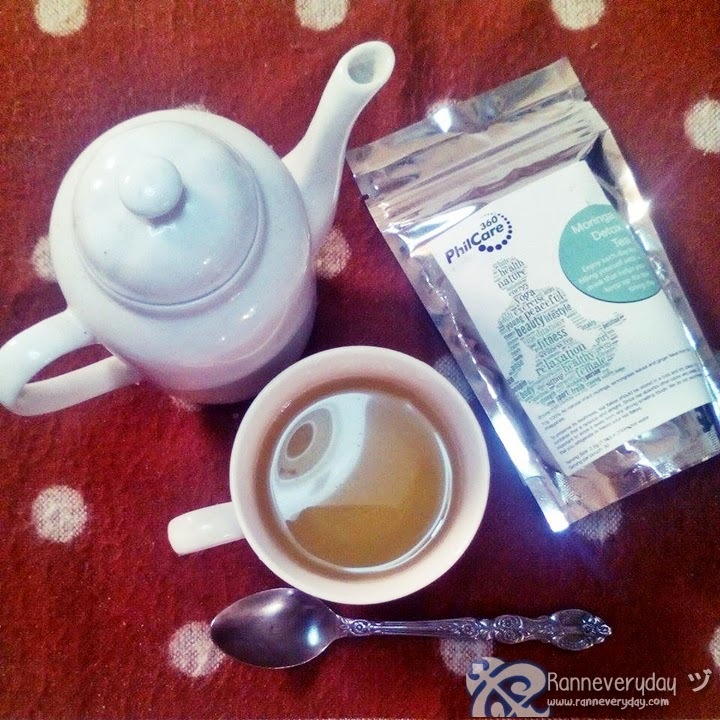 Wellness for us Filipinos is an important factor so we can keep up in our everyday’s life journey. Before, we are not aware of what being healthy and well is. But now, as generations passed, Filipinos became aware of taking care of themselves – physically, mentally, emotionally and spiritually. One of the examples is Filipinos love for food. 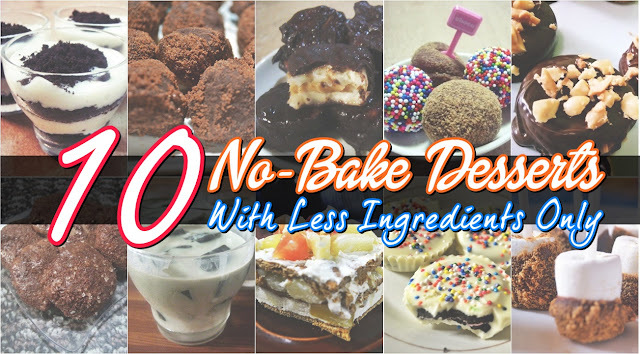 Before, we only just eat different food as we wish. But now, we are getting conscious on what to eat – we monitor our food that we eat, we do exercise, and some engage to different diet programs. 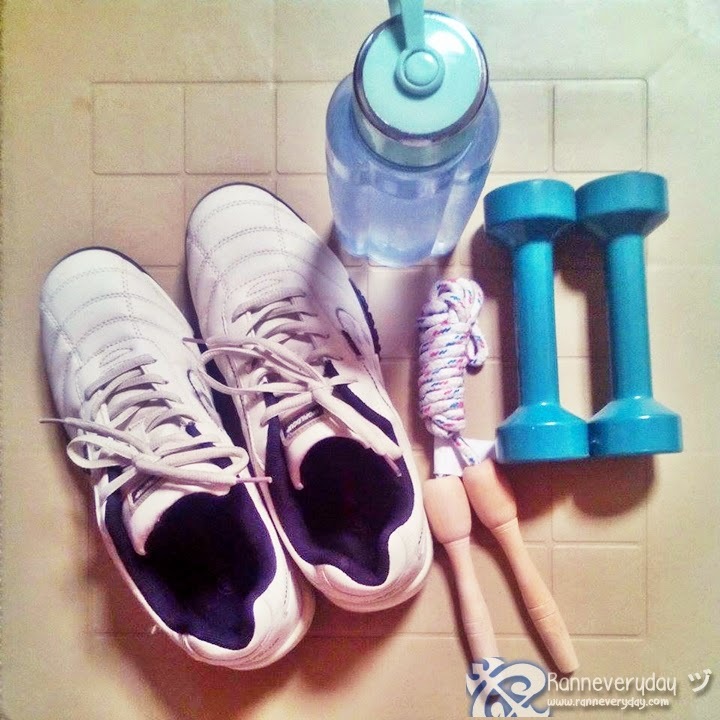 Filipinos also engage to different wellness programs. One of the examples is PhilCare360 Wellness Program. It is designed to let its clients achieve a holistic brand of healthcare – a sound mind, an active and fit body and a positive disposition. Top HMO Provider in the Philippines, PhilCare. 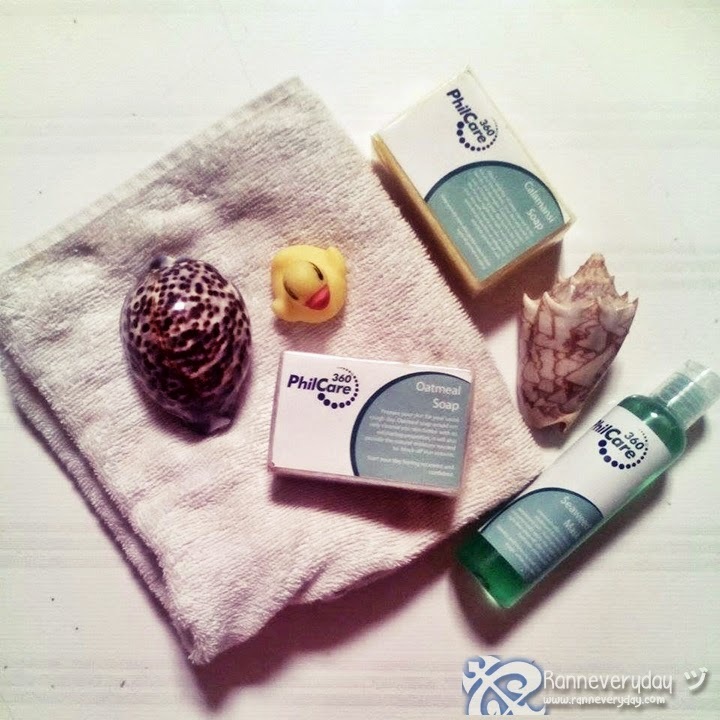 PhilCare, a top HMO Provider in the Philippines, pioneers in products and services that are meant to help people reach total wellness. Aside from wellness programs, PhilCare also designed PhilCare Smart Check-Up. With the use of a prepaid card, we can avail PhilCare’s examination packages. As an applicant, it is required by different companies to have a pre-employment health exam. But thanks to PhilCare, I just had my medical exam with their best doctors and health care providers in their PhilCare clinic. 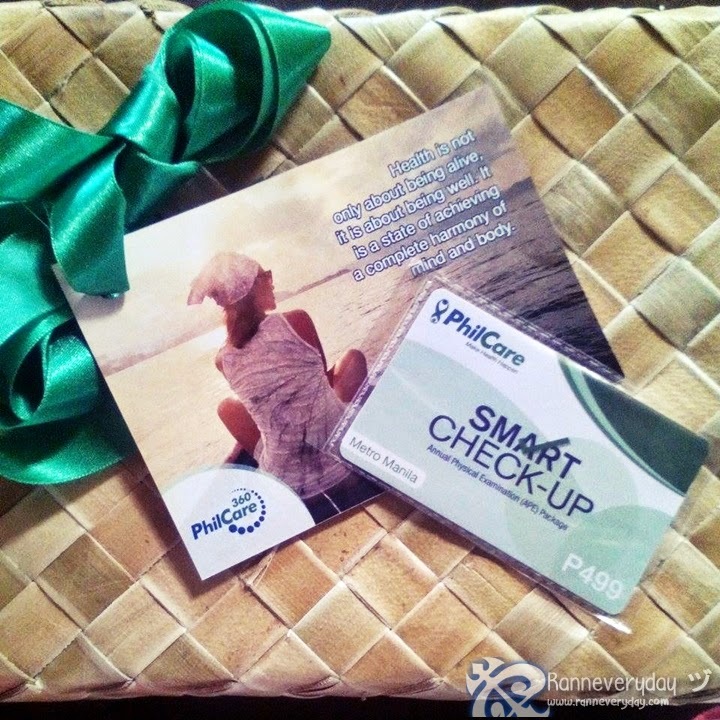 For as low as Php 499.00, you can avail PhilCare’s Smart Check-Up card. It gives you the access to a complete set of physical exams: Medical History Taking, Physical Examination, Chest X-ray, Complete Blood Count (CBC), Urinalysis and Fecalysis. 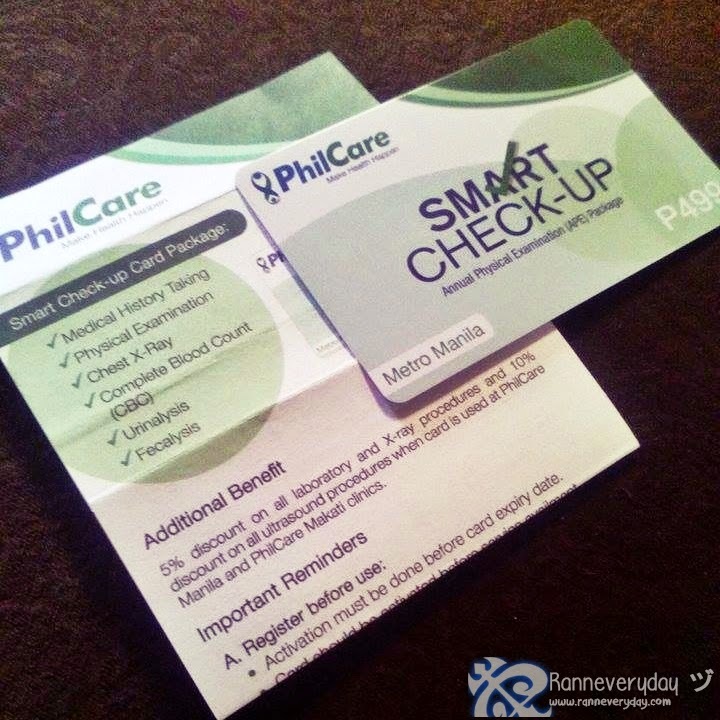 You can avail the Smart Check-Up card at PhilCare clinics. Once done, register via SMS before use. Take note that it is by appointment only and good for one-time availment. Don’t forget to bring your card on your scheduled appointment as it is need to be surrendered. 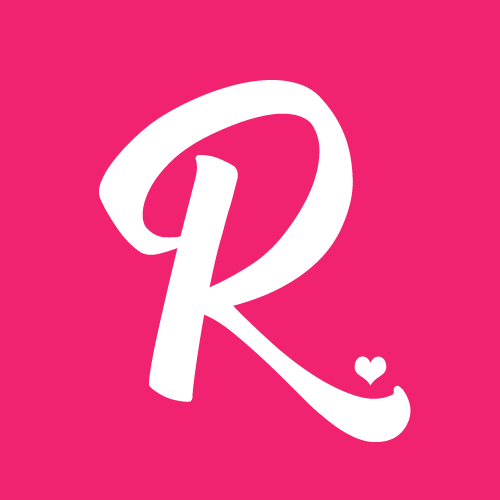 Preferential Rates 10% off on ultrasound procedures and 5% discount on laboratory and X-ray procedures arising from the use of the cards at the PhilCare Manila and Makati Clinics. No enrollement requirement, hassle-free membership and no age restriction. Health‬ is not only about being alive, it is about being well. It is a state of achieving a complete harmony of mind and body. More and more people realize and understand that the true health those not only entail the avoidance of sickness; it is about taking charge of their lives and letting themselves attain a state of wellness so they can enjoy life at its fullest. It is good to know that there is someone who cares of the ‪wellness‬ of every ‪‎Filipinos‬. This will be the start of my adventure towards wellness. Be sure to get to know more about PhilCare.